Successful people know the importance of their time and if you want to be successful just like them, you should earn the skill of how to manage your time. One foolproof way to do so is with the use of a schedule. When you follow a schedule, your body and mind will function at its best, making you both internally and externally equipped to deal with your day-to-day activities. Contrary to the belief that schedules constrict one’s freedom, schedules can actually give you a sense of freedom because it is all up to you on how you are going to manage your own time in a way that you will achieve success. In this article, we are going to have further discussions regarding schedules and how you can use it to accomplish the endeavors in your life. 1. Heading: Although at first, it might seem unnecessary, having a heading for your schedule makes you take its contents as a serious matter. 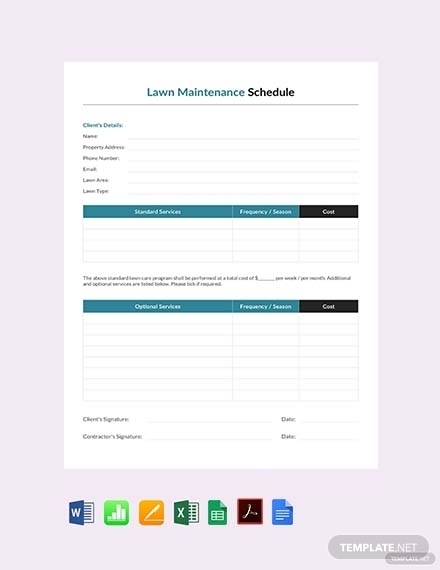 For instance, you have a monthly schedule for a certain project at work and if you are going to label your monthly schedule with a heading related to it, it gives you a sense of urgency as well as a reminder of the fact that you only have that certain span of time to complete all of the tasks involving that project. 2. Dates: What’s a schedule without a date? 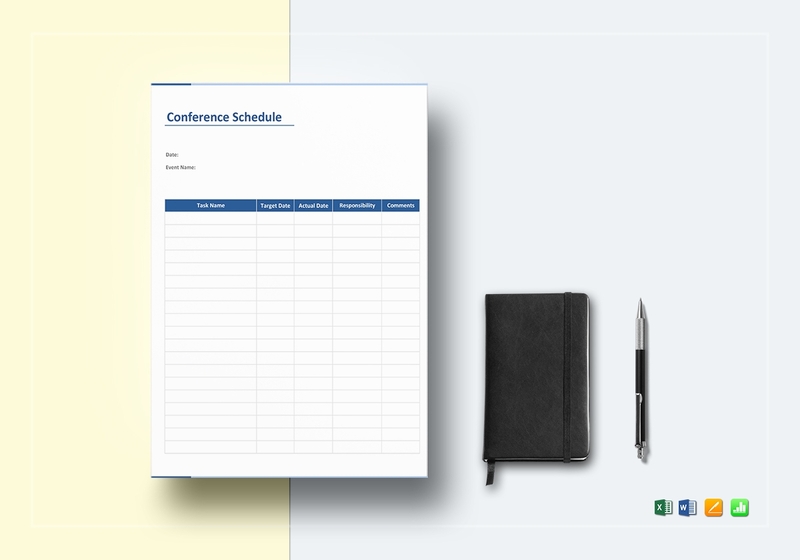 Dates in a schedule would usually come in the form of a planner or a calendar. 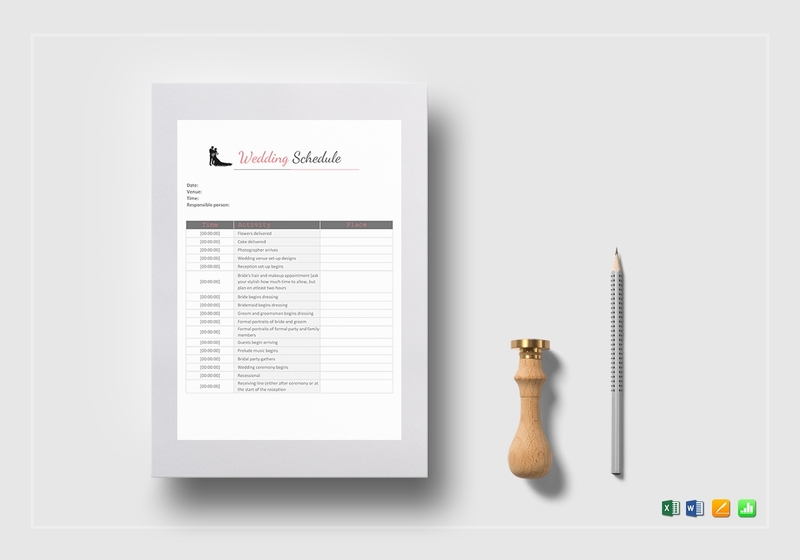 Through dates, you will be able to write down the tasks and activities according to the exact date when it’s due or when you just wish to work on it. If you follow or limit yourself to a time frame, dates can help you with that. 3. 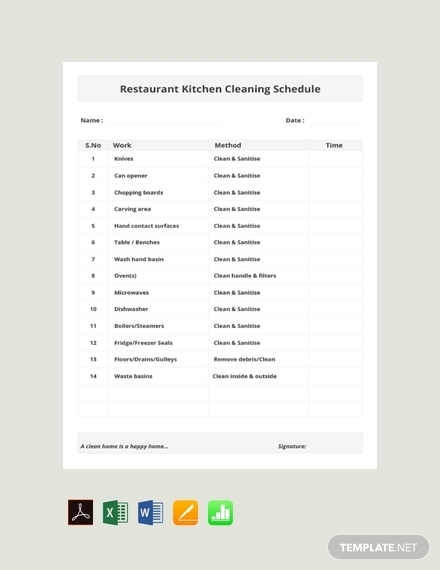 Tasks: Your schedule should be able to have a record or a list of the tasks that need to be done. Along with that, it may also include those that are already completed and accomplished. 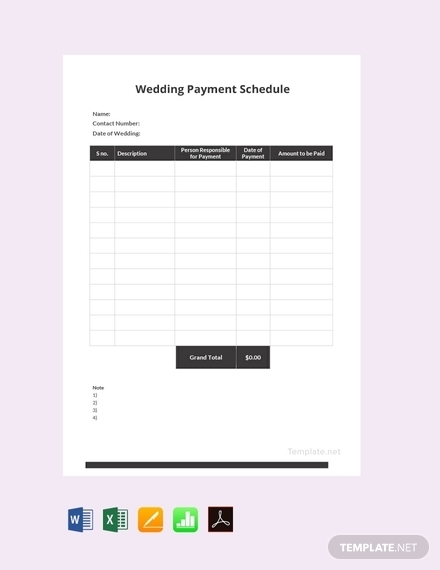 Your tasks may include your scheduled appointments, the classes, and meetings you have to attend to, and it can even include the planned outings and gatherings with your family and friends. It is also in recording your tasks that you can sort out your priorities. 4. Milestones: Everyone can use a source of inspiration and enthusiasm to just keep on going with all of the tasks that you need to complete. By writing down both of your big and small milestones on your schedule, you will surely feel continuously driven and motivated to keep on doing your thing knowing that you can actually achieve something and this can only mean that you can even achieve more than that. 5. Delegation: A schedule for a project may mean that there are more than one people working on it and it is also impossible if you alone will be working on it. This is why it is important to delegate those tasks with the rest of the members of the team to get the job done fast and efficient. 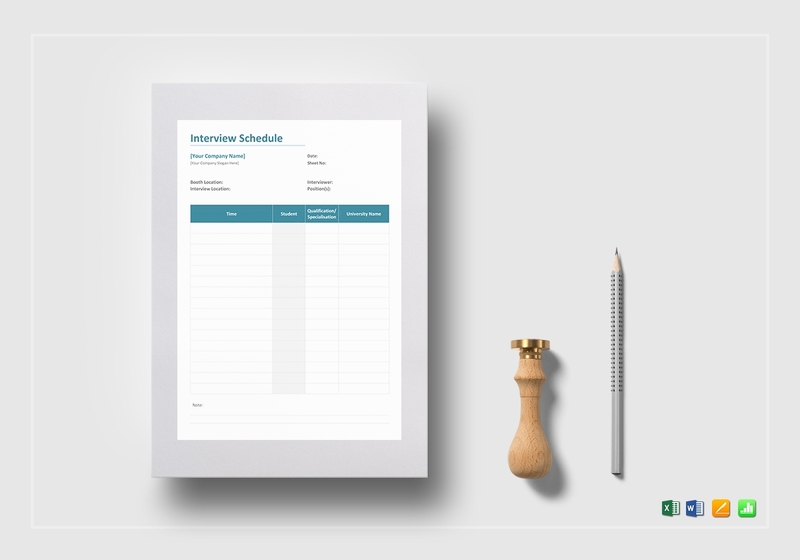 Including this element on your schedule can keep the rest of the team posted and reminded of all the tasks that are assigned to them as well as the time frame as to when it should be completed. 6. List of Resources: If you are working on a schedule for a particular project, there might be some certain resources you need to secure first in order to get all of your tasks done. Aside from the obvious human resources, you also have to cite the necessary material resources, such as the equipment and even the mere office supplies, that will enable you and your team to do the tasks at hand and to complete the project you are working on. 1. 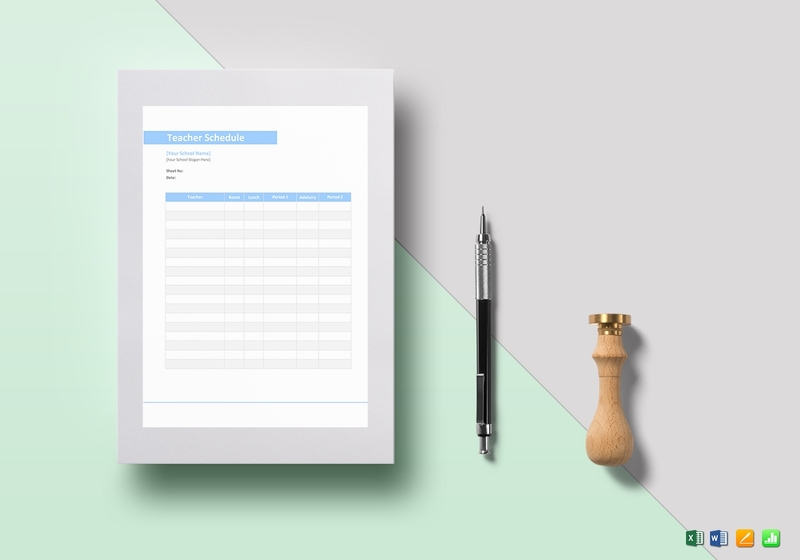 When it comes to writing dates on a physical schedule, it is suggested that you should use a pencil so it will be easy for you to make any necessary changes. 2. 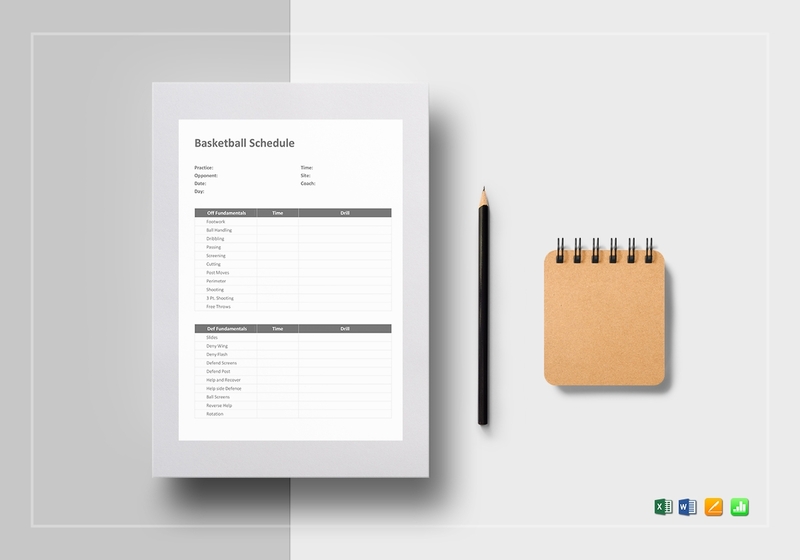 Make sure that the schedule you will create is flexible enough to fit in certain tasks that allows you to accommodate emergencies, sudden events, and other conflicts that will arise unexpectedly. 3. Schedule similar tasks on the same hour because in doing so, you will be able to create life-changing habits that will improve your life altogether. Use your schedule to form good habits. 4. Do not think that scheduling meals are unnecessary. Good eating habits are something that you may have a hard time having and you can take advantage of scheduling to avoid poor eating habits. 5. Be realistic when it comes to plotting tasks where you have the freedom to decide as to where you should plot it in. Do not assign more than you can take. 6. Take time to review your overall schedule. 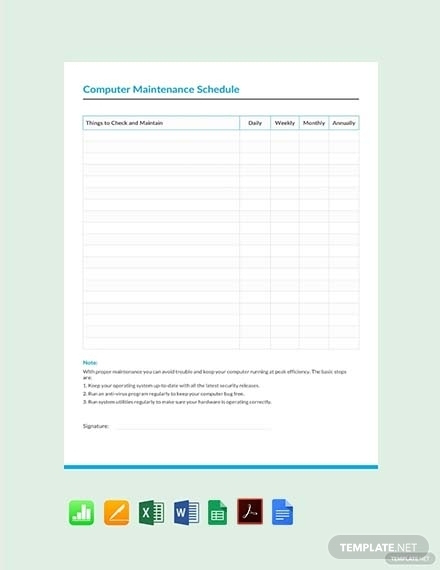 Review your overall schedule because any mistake can affect the rest of your other scheduled tasks and activities. 7. If you see parts where you may not have enough time to deal with everything, do not hold back cutting back and keep in mind that a time lost can never be retrieved. 8. Persist even if creating a schedule becomes quite a handful task for you. Consider setting a regular time where you can do your scheduling because is then that you can hone your skill at managing your own time and achieve incredible productivity levels. 9. Consider color-coding your schedules so you can easily use and follow through it. Give your eyes a break from all that basic black and white and give it some colors. Who knows? You might get even more motivated to get things done. 10. Do not forget to also schedule your break times and even your reward days. This gets you inspired to get more things done because you are looking forward to something that will give you the sense of being an accomplished individual. Hourly Schedule: This type of schedule is perfect for those who need to monitor every activity they have for the day. 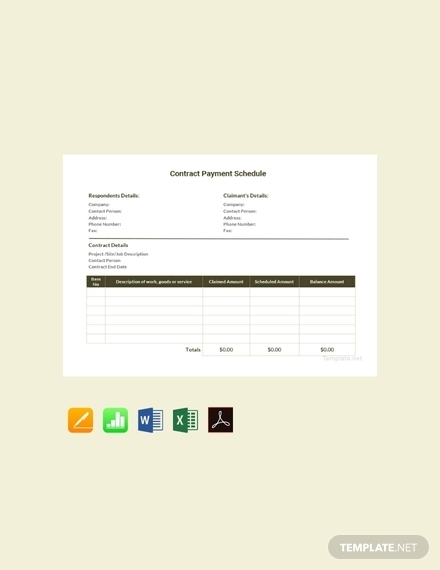 With the use of an hourly schedule, you can easily organize a sequence of detailed tasks and even milestones for some certain work-related and personal projects within a span of 60 seconds. 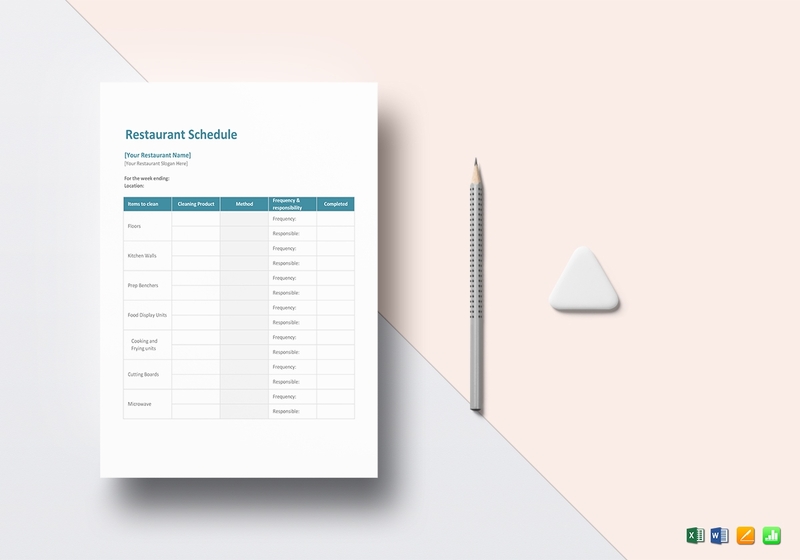 Daily Schedule: While this type of schedule is less detailed than the previous type, a daily schedule can be very useful when it comes to making most out of a person’s day. A daily schedule is also a good management tool that will keep you posted of the things you need to accomplish within the day. 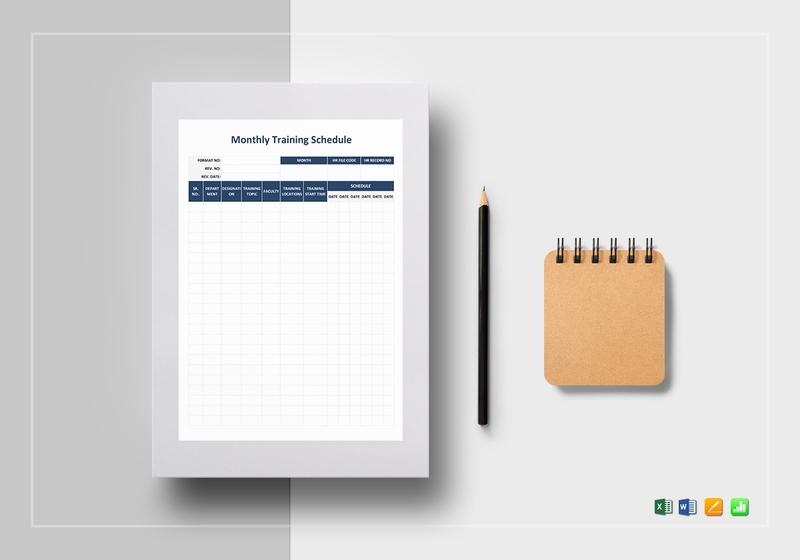 Weekly Schedule: If making an hourly and daily schedule is too taxing for you and if a monthly and yearly schedule is too broad, you can always opt for a weekly schedule. A weekly schedule can be detailed but you can just summarize all of the activities you need to do for the day. A weekly schedule can be broad but it does not make you sacrifice important information. 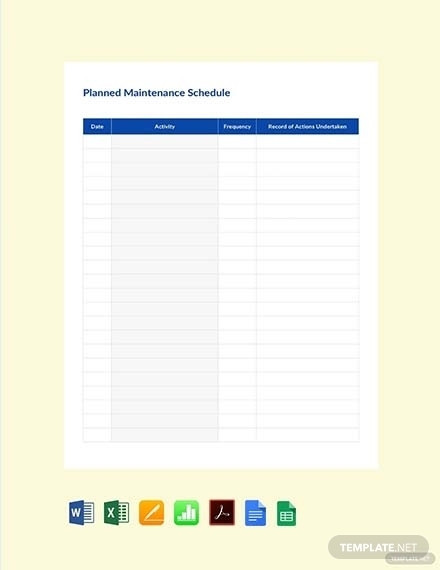 Monthly Schedule: Monthly schedules are perfect for you if you have a lot of recurring events, tasks or activities every month. 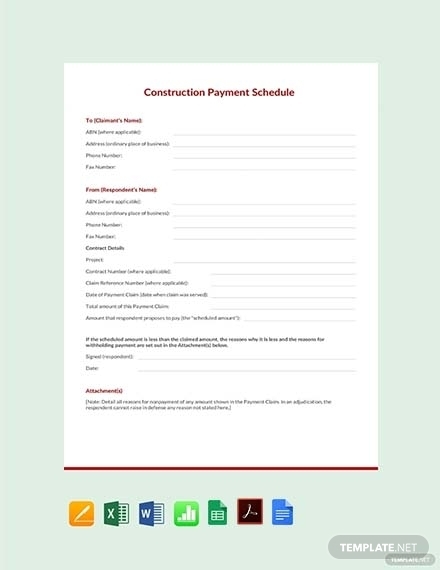 If you are dealing with a project, having a monthly schedule is the best way for you to organize all of your tasks and also a way for you to easily keep track of your milestones. 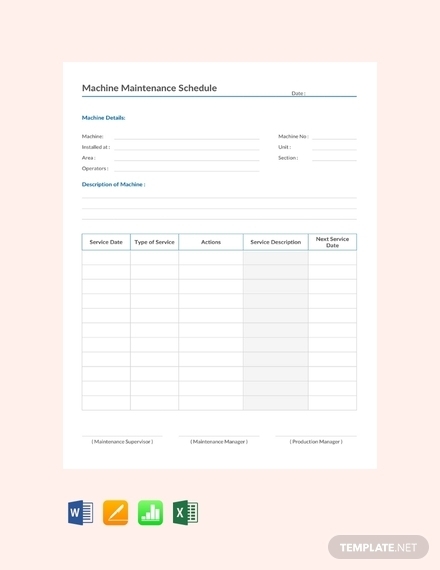 Yearly Schedule: If you are looking for something that can give a bird’s eye view of every fixed tasks, activities, events, and occasion that you need to deal with and attend to for the entire year, a yearly schedule is the best time-management tool for you. 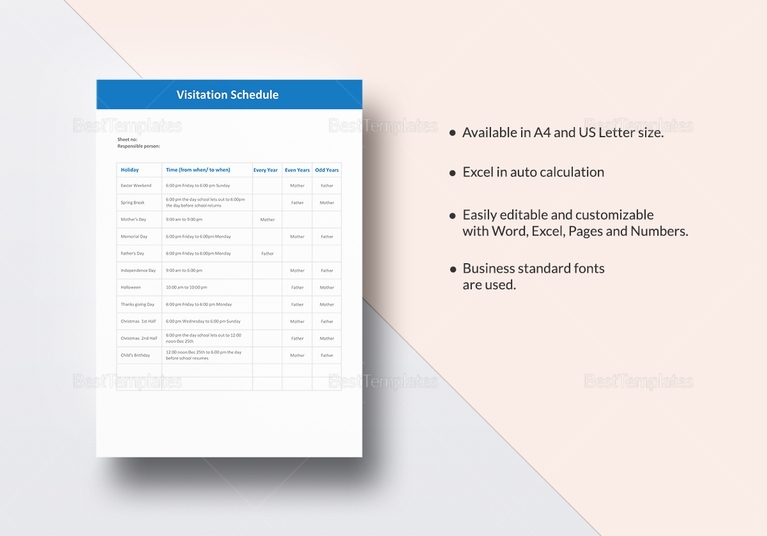 Employers or managers that would have to schedule activities for their organization. 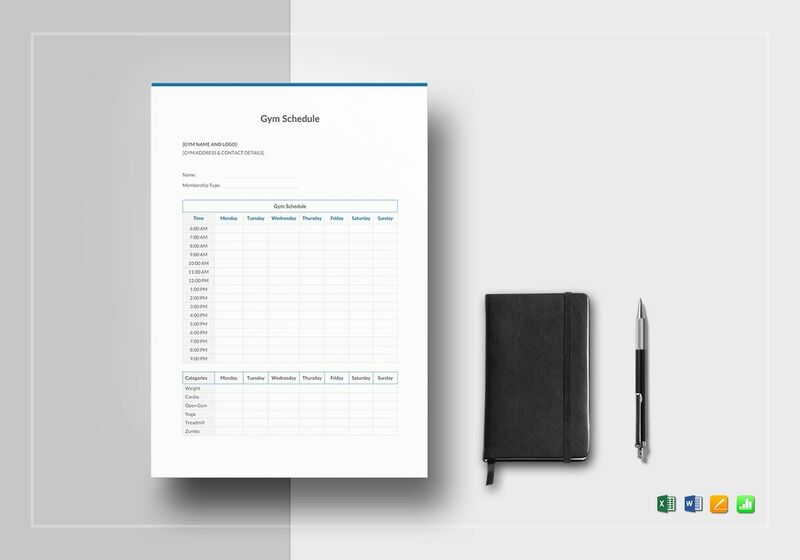 A schedule is a basic time-management tool that will help you organize your tasks, events, and other actions that you need to accomplish within a certain amount of time, be it a day, week, month, or even a year. 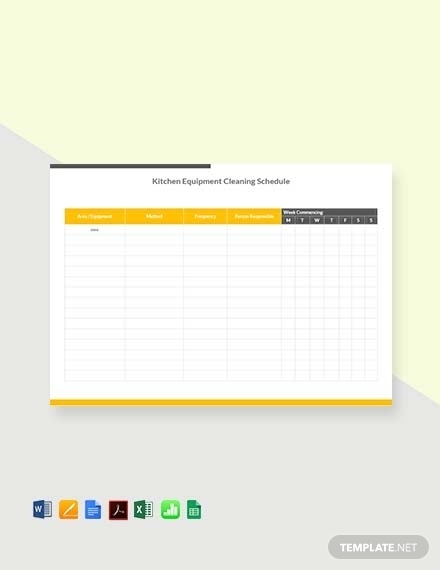 Schedules are even used by business owners and managers, employees, teachers, and other professionals in their daily lives as these can make their lives bearable, if not easier. 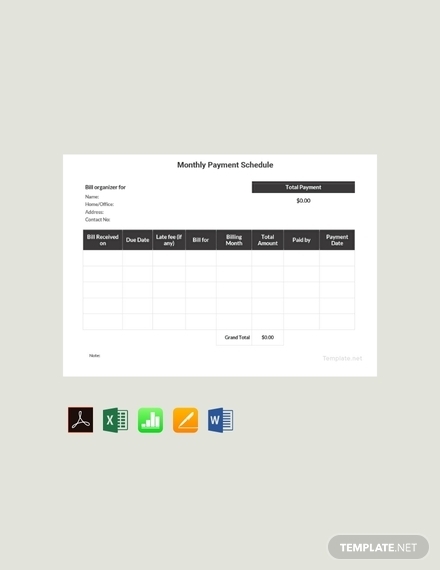 What benefits can you get from keeping a schedule? You can get a lot of benefits by keeping a schedule. Among the benefits include fending off the temptations of procrastination, having a peace of mind, increasing your productivity levels, knowing your down times and how to deal with it, setting your goals within a certain time frame, and keeping you reminded of all your deadlines. What is the importance of scheduling? 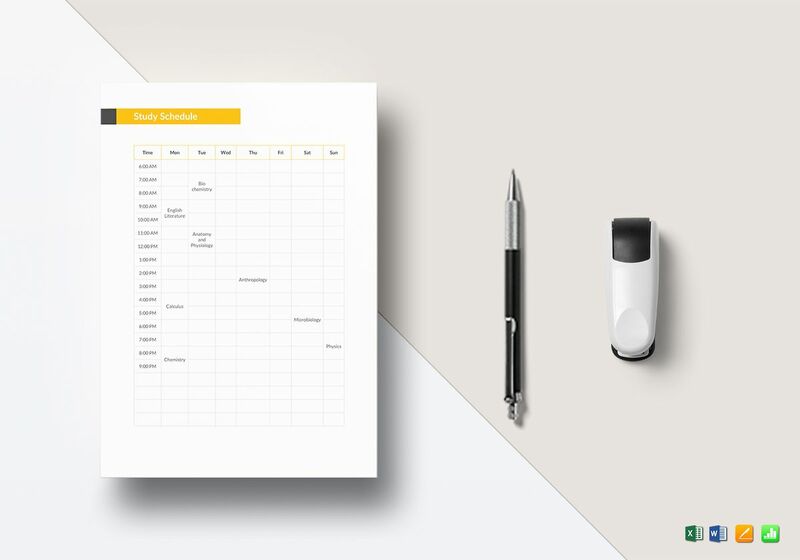 When scheduling is done effectively, your schedule can help you understand what you possibly and realistically achieve within a certain given time, ensure you have enough time to deal with important tasks, add extra time for unexpected things, avoid you making unrealistic goals, work efficiently toward both of your personal and career goals, allow enough time for your social life, and achieve an excellent work-life balance. In managing your schedule, keep in mind that your precious time is the only resource that you can never replenish and that is why you must never take it for granted that you should manage it wisely. Through scheduling, you will be able to have a clear mind of what you want to achieve within your time and a clear path toward the accomplishment of your life goals.